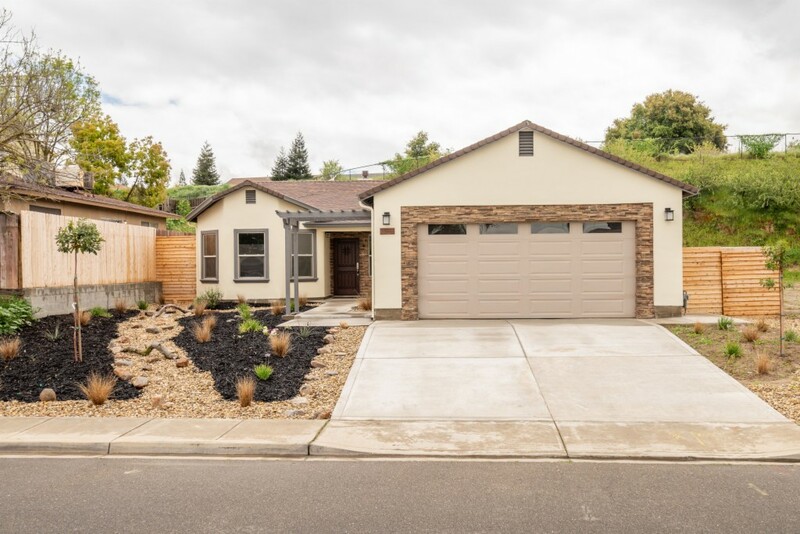 Brand new home in Oakdale with No Mello Roos taxes! Home is a single story 4 bedroom, 3 bathroom home on a large private lot. This home is NEW, the appliances are NEW, the heating and air are NEW... EVERYTHING IS NEW! No worries about things breaking down the day after you move in. The builder of this home did a great job making this semi custom home a masterpiece. Care was taken on everything so you can have a wonderful place to live! Granite counters, custom tile backsplash, laminate and tile floors, stainless steel appliances... are just a few features of this beautiful home. Do you have a late night person in your family? This home has a bedroom with it's own entrance so they don't wake the entire family coming in after work or whatever? Home is located on the west end of Oakdale making for an easy commute to Modesto or ? There is even an Electric Vehicle charging outlet in the garage! This home is one you won't want to miss!